You know Raquita from their dedicated and long time involvement with Pico Picante and BRASH. Raquita, Jamaican-born-and-bred, NYC & Boston-based DJ and Engineer, has been bringing the Caribbean vibes to Boston for many years. 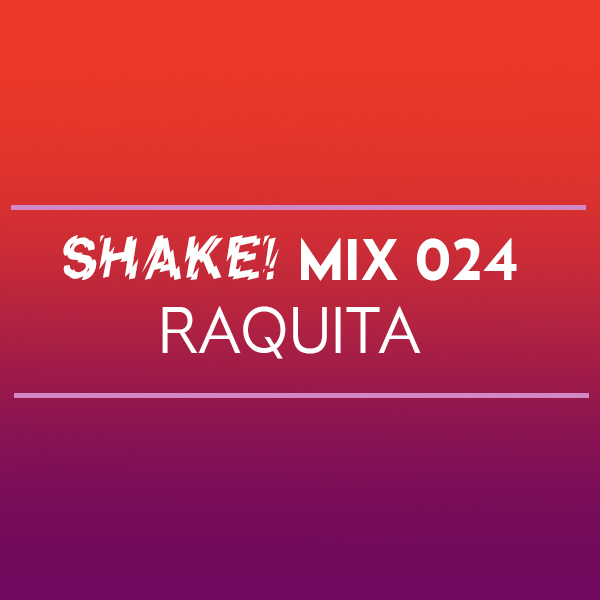 Get ready to have your spirits lifted by this mix in anticipation of Raquita’s b2b set with Slick Vick. 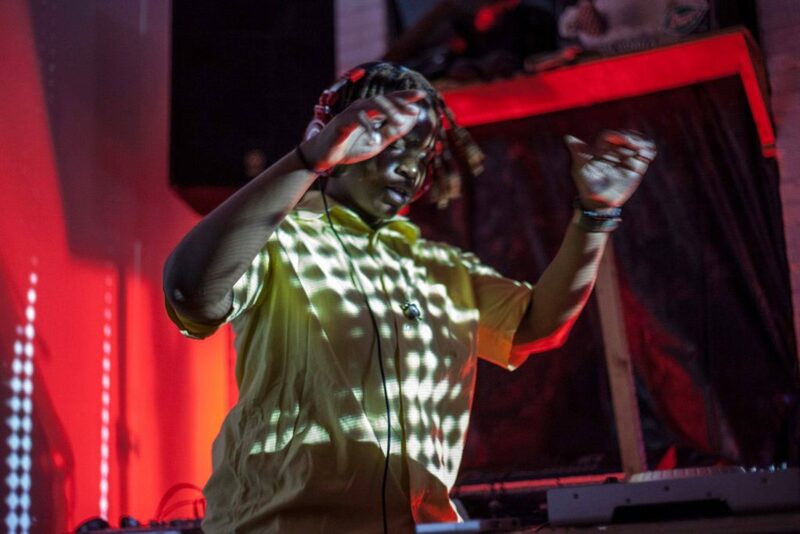 Catch Raquita along with a huge lineup of locals and Qween Beat DJs Uniiqu3, MikeQ, Divoli S’vere, Quest?onmarc, and Ash B to celebrate Shake’s 3rd Anniversary on Friday, December 1 at Good Life in Boston!